Now is the time to purchase the Minnie Standard Kit Serves 8. 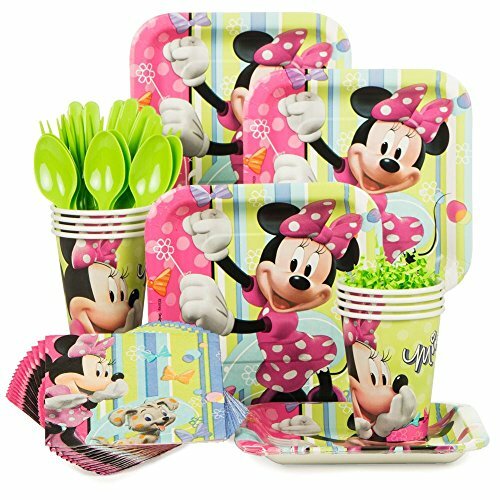 Get Minnie Mouse Party Ideas and other great party supplies today. Find everything you are looking for at a great price here.